Although little is known about his life, through his textbook, 'The Elements', Euclid has become possibly the most prolific maths teacher ever. 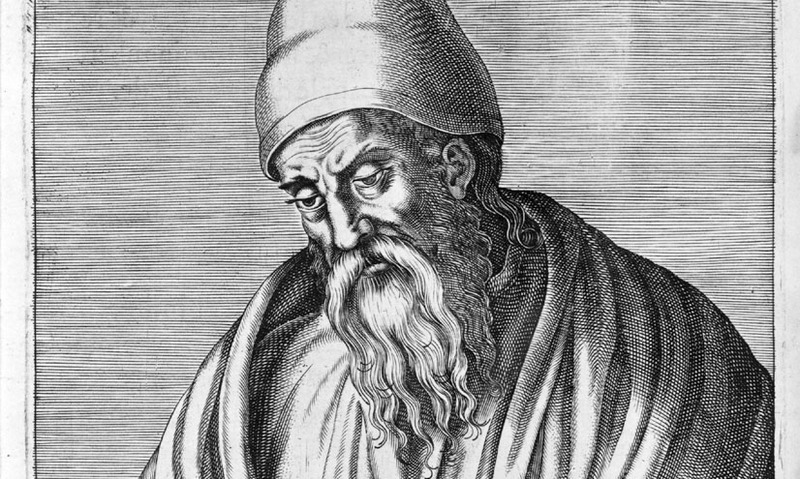 The ancient philosopher, Euclid, is perhaps the most prolific maths teacher the world has ever seen. Little is known about Euclid's life, but his book 'The Elements', is often credited with being the single most important textbook of all time. This library stands on the site of the ancient library of Alexandria, where Euclid wrote 'The Elements'. Extending to 13 volumes, 'The Elements' uses simple mathematical assumptions to set out the foundations of geometry. At the beginning of the book, Euclid sets out five simple axioms. The first, states that a straight-line segment can be drawn joining any two points. The next, says that any straight-line segment can be extended indefinitely in a straight line. The third states that given any straight line segment, a circle can be drawn which has the segment as its radius and one end point as its centre. The fourth states that all right angles are congruent. And the fifth states that any two lines which are not parallel, will eventually cross. 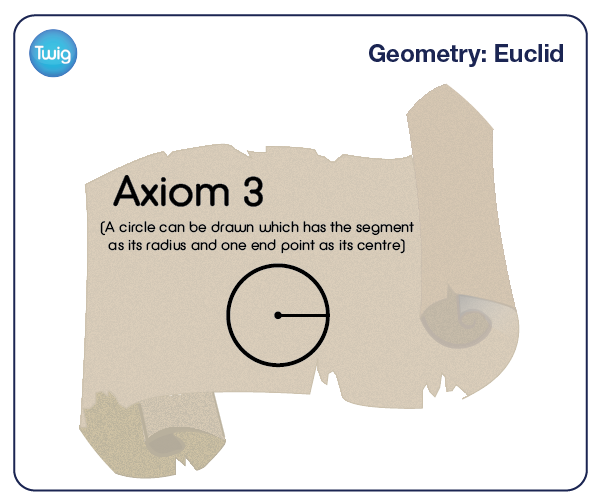 With just five simple statements, Euclid had set out the fundamental rules of geometry in a two-dimensional flat plane. For the next 2000 years, this was the only type of geometry that existed. Now, other types of geometry exist to describe curved space. Euclid's geometry has become known as 'Euclidian geometry'. But fundamentally, Euclidian geometry is still taught in geometry classes around the world. Prof Christopher Anagnostakis, Albertus Magnus College – "When you stop and think about it, it's really amazing – that it's the same theorems that we teach, and we may teach them in a slightly different way, we may organise them differently, but it's Euclidean geometry that is still valid, and even in, in higher mathematics, when you go to higher dimensional spaces, you're still using Euclidean geometry." 'The Elements' has become the most translated and published textbook in Europe. Meaning that in the 2000 years since he wrote 'The Elements', Euclid has potentially reached more pupils than any other maths teacher in the world.